Pepper, common name for a family comprising shrubby or herbaceous flowering plants, and for its representative genus. The family contains about 14 genera and about 1,950 species. Pan-tropical in distribution, it is particularly abundant in moist areas. Other than the representative genus, the only economically important member of the family is a genus sometimes called pepper elder. It is an ornamental plant grown in greenhouses. 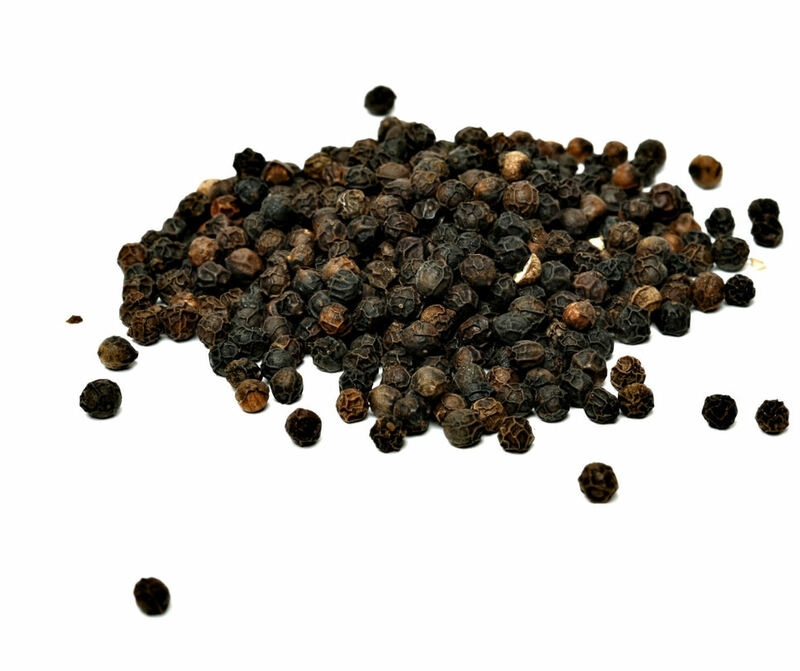 Pepper, the world’s most important spice, is prepared from the peppercorn, the fruit of the pepper plant of the representative genus, a climbing vine native to India and widely cultivated in hot, moist areas of tropical Asia. Peppercorns that are harvested while green and immature and then allowed to dry yield black pepper. 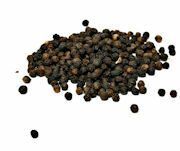 To produce white pepper, ripe peppercorns (which are red) are soaked in water and their outer covering is rubbed off. Pepper is one of the oldest known spices, in use for at least 3,000 years. Although pepper contains several alkaloids, its pungency is caused by a resin, chavicine. Chilli and sweet peppers are derived from plants of the nightshade family. The popular Polynesian beverage kava is produced from the roots of a shrubby pepper, which are mashed and fermented in water. The active ingredient is not alcohol, but an alkaloid. The flowers of the family are small and borne in spikes that are subtended by bracts (modified leaves). Neither sepals nor petals are present; a single superior ovary is borne free from the other flower parts. 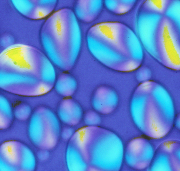 Stamens (pollen-producing floral structures) vary in number from one to ten. The fruits are often single-seeded berries. The lizard’s-tail family, in the same order as the pepper family, occurs in eastern Asia and North America and consists of seven species in five genera, most of which are found in moist habitats. Unlike the peppers, the bracts below the flower spike are coloured and showy. A few species are cultivated as ground cover or in bog gardens, and the western North American yerba mansa has been used medicinally. The other family in the order, the chloranthus family, with 4 genera and 56 species of tropical trees, shrubs, and herbs, is a taxonomically isolated group sometimes placed in its own order. Although disparate in the order in terms of anatomical features, the family shares with the other two families the reduced floral characteristics and presence of oil cells. Some recent classification systems also place the pepper elders in a separate family of the order. Scientific classification: Peppers make up the family Piperaceae of the order Piperales. Its representative genus is Piper. Pepper elders constitute the genus Peperomia. The pepper plant is classified as Piper nigrum - Piperacea. Chilli and sweet peppers are derived from plants of the genus Capsicum, of the family Solanaceae. The Polynesian beverage kava is produced from the plant classified as Piper methysticum. The lizard’s-tail family is Saururaceae. The yerba mansa is classified as Anemopsis californica. The other family in the order Piperales is Chloranthaceae.